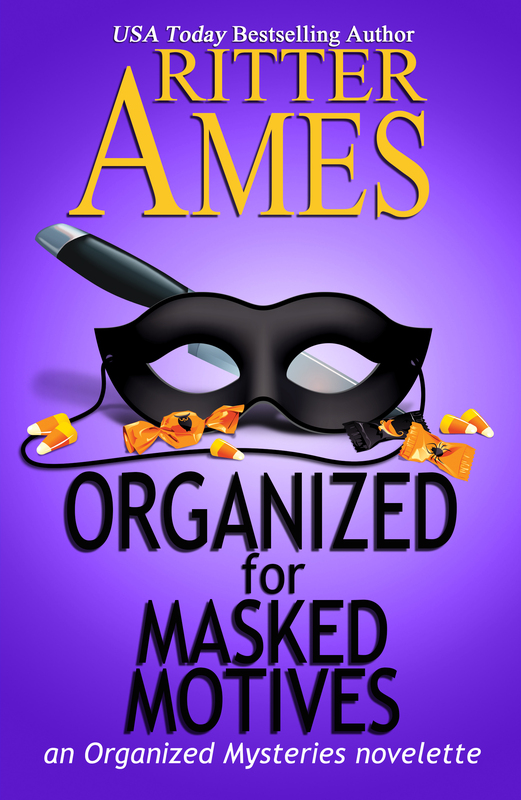 Organized for Masked Motives — NEWEST RELEASE in the Organized Mysteries series! 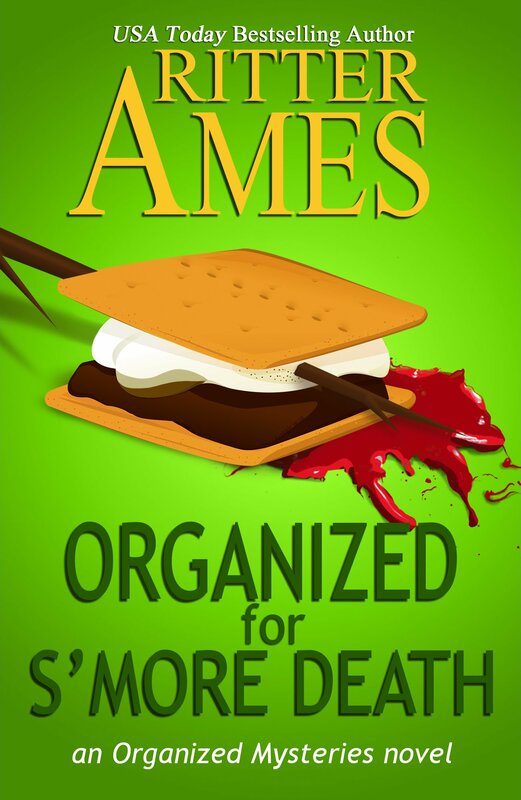 Note: This title originally appeared in a shorter version in the Halloween anthology, Midnight Mysteries. New content has been added to this release. 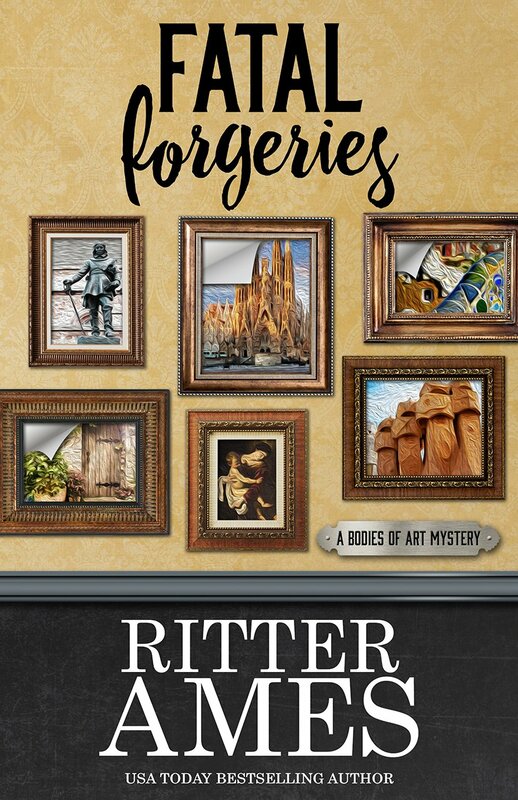 Ebook formats of the first four books in the Bodies of Art Mysteries are off sale right now due to the publisher, Henery Press, beginning a new promotion program. 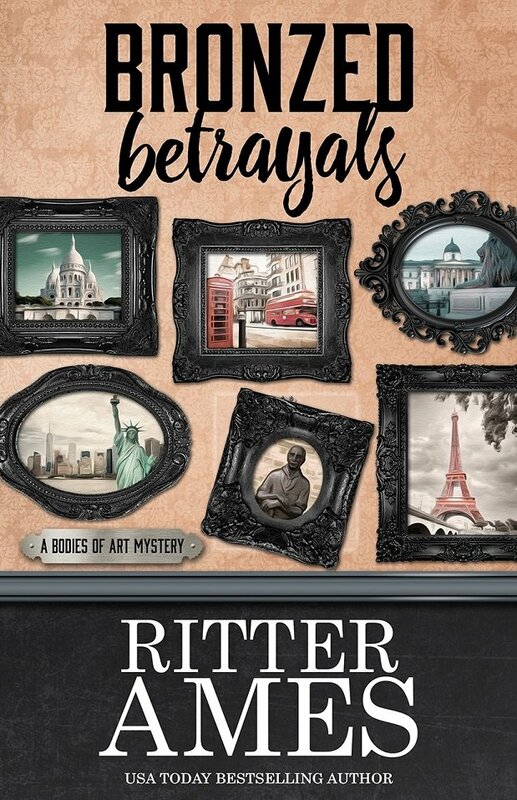 Only Bronzed Betrayals is available in all e-formats. 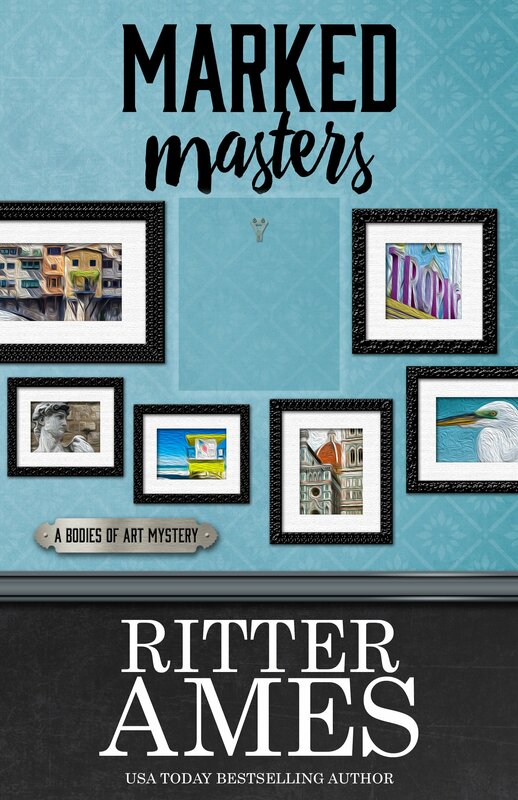 However, print copies of the series are still available at Amazon and print copies of Marked Masters and Bronzed Betrayals are available for purchase at Barnes & Noble. “It is New Year’s Eve in London and Jack and Laurel are among the celebratory crowd ushering in the brand new year, when an old acquaintance of theirs finds them in the middle of all the merriment. 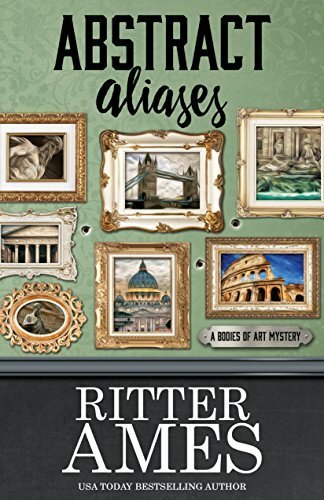 And just like that…this third tale in the author’s Bodies of Art Mystery series takes off as fast as a speeding locomotive…This author is sheer perfection when it comes to using descriptions and locations that are richly done and offer sharp details throughout the entirety of the story. 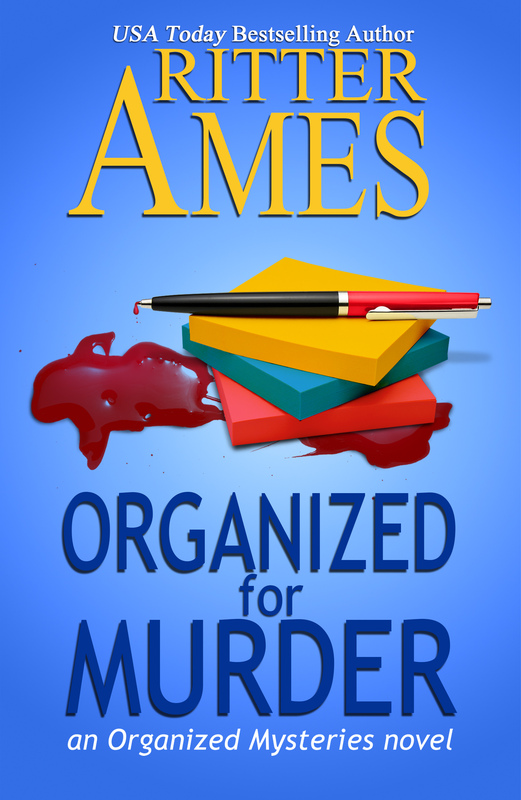 Some of the mysteries are solved, some not, which lets readers know that they will have many terrific installments of this series to come. 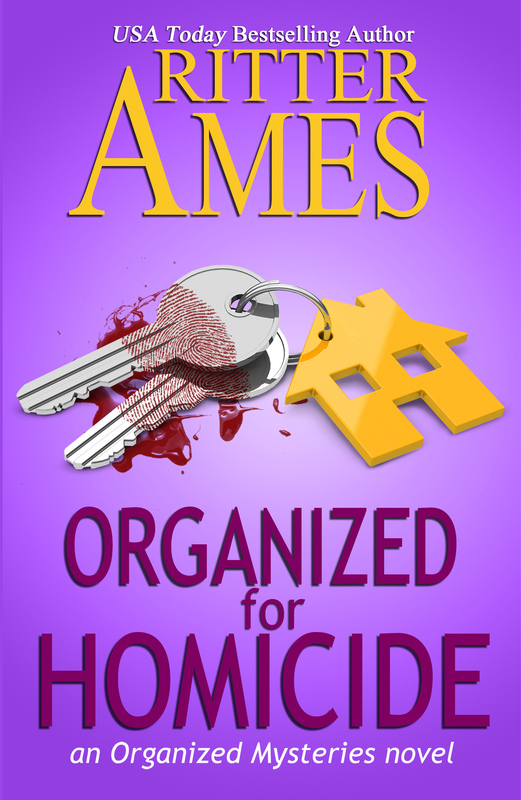 The twists in this story will keep you reading until the amazing end… This author continues to produce 5-Star reads!” — Mary Lignor review in Suspense Magazine Best of 2016 issue. 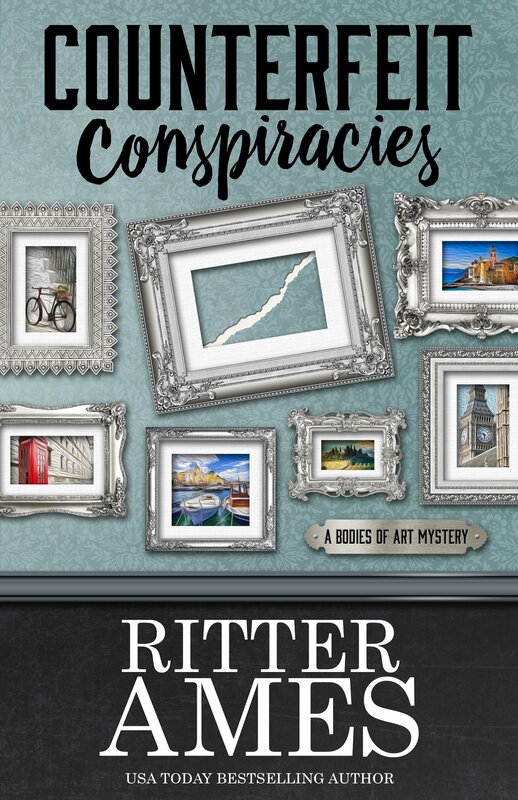 Love the look of your mysteries, any plans for audiobook versions? 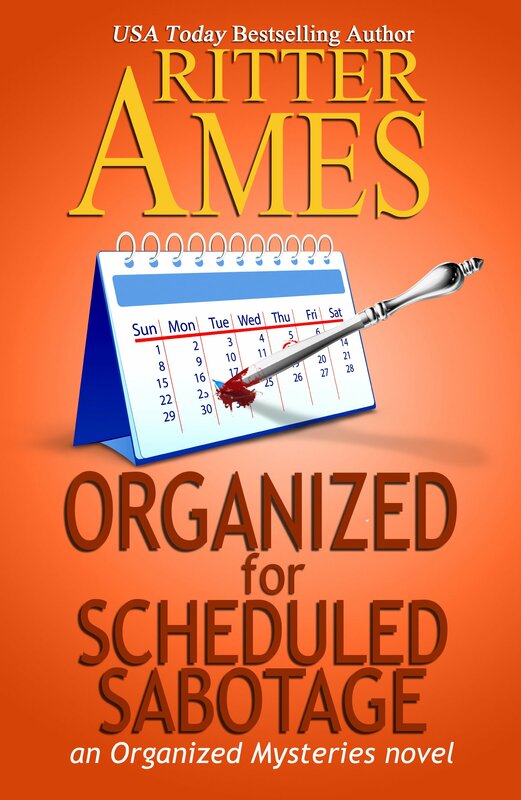 Can’t wait for the new books this year. Thanks for the news, now I have something to look forward to ! !